In 1973, the Supreme Court invented a new right: the right to choose. This right was given at the cost of another right that had been recognized from the beginning of time: the right to life. With the joined decisions of Roe v. Wade and Doe v. Bolton, the Supreme Court elevated a woman’s right to live as she chooses over her child’s right to live. 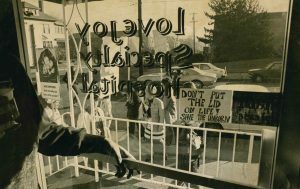 Roe v. Wade was decided 7-2 on January 22, 1973. The Supreme Court did not address whether or not the unborn babies are human, deserving of human rights. They established abortion rights for the “health of the mother” on a three-trimester basis (first trimester: any reason; second trimester: more restricted; third trimester: most restricted). However, they passed a second decision that underhandedly undid all the “restrictions” passed by Roe. Doe v. Bolton is a less well-known decision but is just as, if not more, important than Roe v. Wade. Since the person presiding over a woman’s reason for an abortion is strongly motivated monetarily, the justices essentially created a giant loophole around the three-trimester set-up of Roe. The combined effect of Roe v. Wade and Doe v. Bolton made it so abortion is legal in the United States until the moment of birth. Following 1973, the Supreme Court proceeded to overturn virtually every restriction states tried to pass until 1992. In the ruling Planned Parenthood v. Casey, they finally decided that states could restrict abortion as long as they did not place “an undue burden” on the woman’s right to choose. Since 1992, scores of restrictions have been passed in the country, with the notable exception of Oregon. Our state does not have a single restriction on abortion. 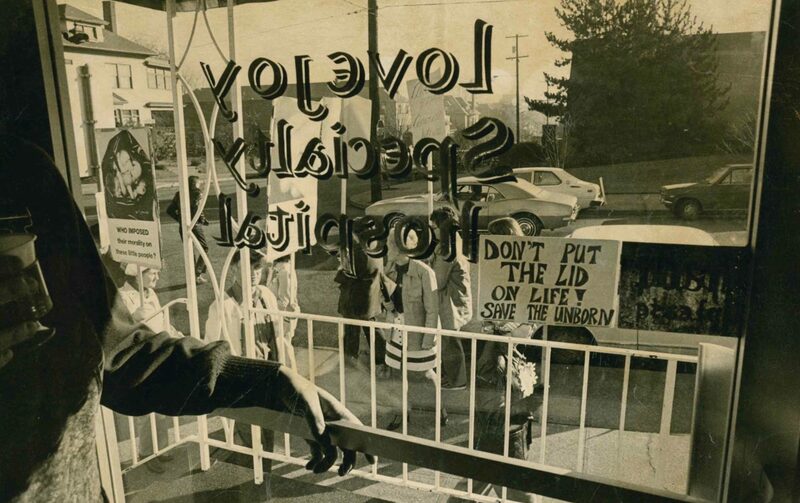 Click here to learn more about abortion in Oregon.